To date, Ottaviani’s ‘Magenta’ long-player has supplied everything from the deep progressive expressionism (with ‘Love Will Bring It All Around’), the instrumentalism of its title track and the vocal stanzas of the latest single ‘Heal This Empty Heart’. 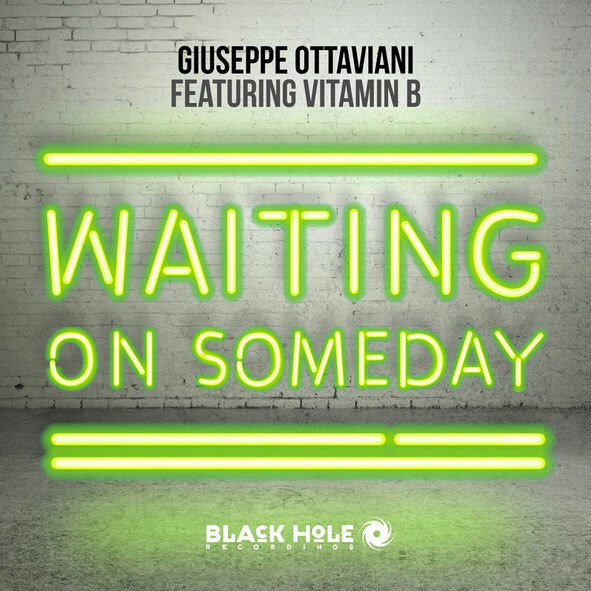 Now Giuseppe turns that ‘Magenta’ dial once again, tuning into the rock-ish, rakish vocals of Vitamin B for ‘Waiting On Someday’. 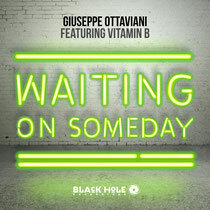 From its original album version, Giuseppe’s has built ‘Waiting On Someday’ out to extended mix length. Plying it with reverse spun melodies and back-warped FX, he sequences in its echoing piano lines and jangling U2-ish bass guitars. Adding to its trance-meets-Celt-rock air is singer Vitamin B (aka Irish indie-rockers MOPP former frontman Barry McKintosh). He supplies ‘Waiting On Someday’ its verses, chorus and Gaelic charisma. With his OnAir Mix, Giuseppe puts a later-night spin on the mix. Deepening its bassy resonance, increasing the urgency and tension of its sub-riffs and upping the drama of the vocal, he hits the peak of the break with a vengeance! It’s out now on Black Hole Recordings.